Right mouse on the video. 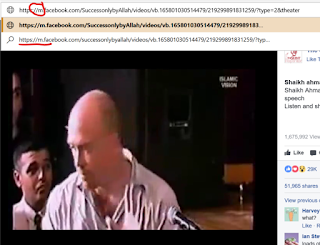 Select "Show video URL"
Paste the URL on NEW TAB and change "www" to "m"
Play the video and Right Mouse again. 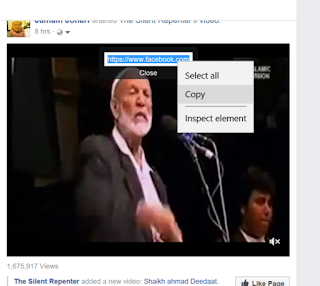 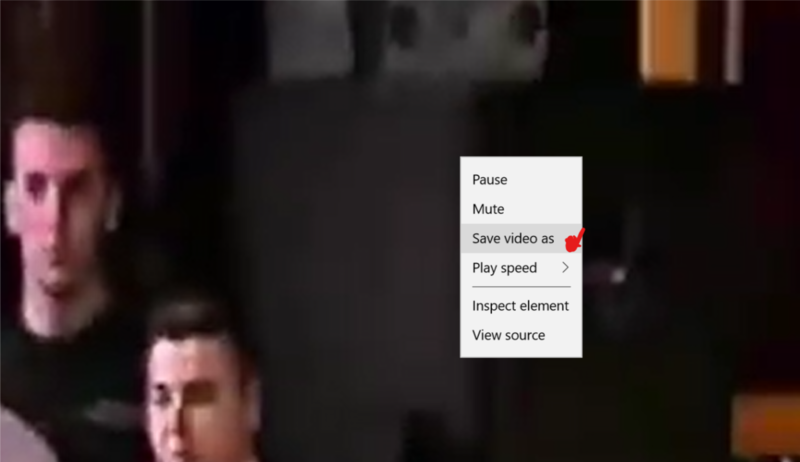 Select "Save video as". 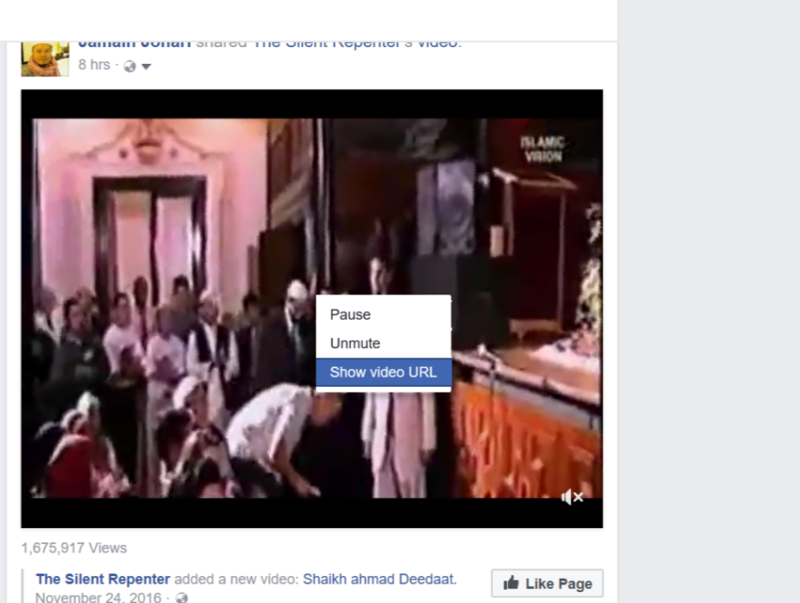 Selamat Berjaya Mendownload FB Video dan Selamat Berposa.